With its energetic and intelligent temperament, the Australian Shepherd is a dog that aims to please. A ‘working dog’ in the true sense of the term, this breed is highly trainable but will require a full list of daily activities to keep it happy. Considering the rivalry between South African and Australian sporting teams, locals might not be too keen on anything from Down Under. Luckily, the Australian Shepherd’s name is a bit of a misnomer. It was actually developed on the ranches of the Western United States from a breed of dogs from Basque (now part of Spain). Basque immigrants had briefly migrated to Australia before immigrating to America (hence the confusing ‘Australian’ part of the breed’s name). Aussies as they are also known are actually closely related to Border Collies and share much of their temperament and ability to work with livestock — becoming hugely popular with farmers on the wide open plains of the USA. Their potential to be trained and their agility and speed also make them especially successful in dog sporting categories like agility and flyball. They’re also often employed as rescue dogs, guide dogs and detection dogs. recommended. If this does not happen, an Aussie will get bored, mouthy and destructive. In short, it doesn’t HAVE to live on a farm, but know that a city-dwelling Australian Shepherd will be high maintenance. 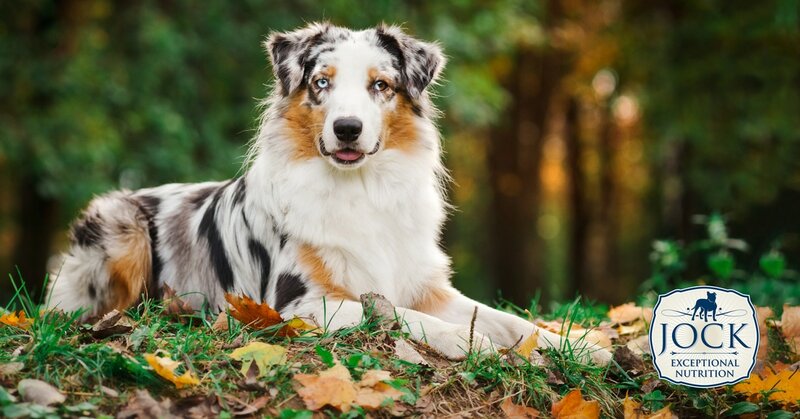 Australian Shepherds have a lovely, flowing coat that comes in Black (often with copper and white markings), Red (or ‘Liver’, often with white markings), Blue merle (a mottled patchwork of gray and black) and Red merle (a mottled patchwork of cream and red/liver) — all equally desirable. A very interesting characteristic is that their separate eyes are often different colours, giving them their nickname of ‘ghost-eye dog’. Other Aussies’ eyes are split (half-brown and half-blue, for instance) All these variations are perfectly normal as long as the eyes are healthy. Australian Shepherds are medium-sized dogs, standing about 46 to 58 cm high at the shoulder and weighing between 14 and 29 kg. Generally, they’re a healthy breed, although hip and eye problems can occur. Is the Australian Shepherd for me? If you’re an inexperienced owner looking for a low-maintenance couch potato, then steer well clear of this breed. 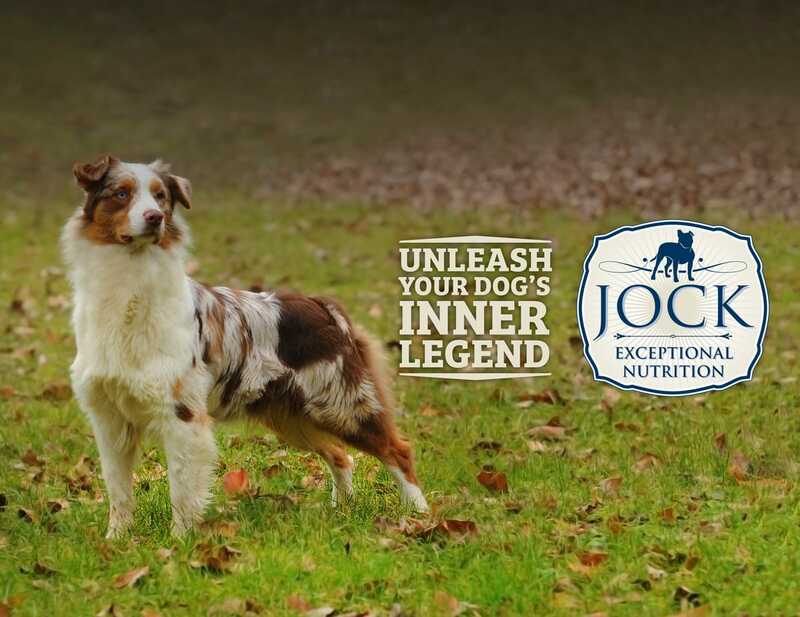 If you’re a sheep farmer or committed owner willing to spend quality time training and stimulating your dog, then the Australian Shepherd will give you all the positive response your heart desires.